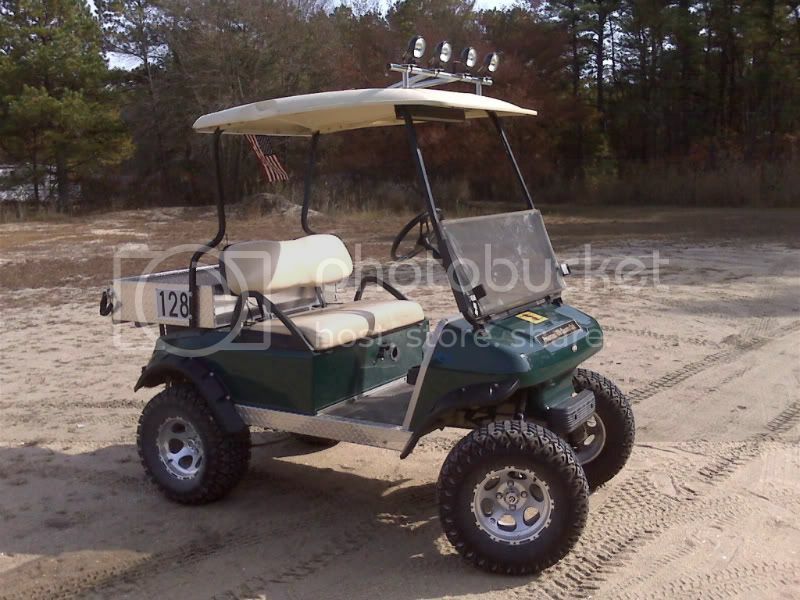 If anyone would like to add a golf cart picture to the members carts picture gallery click the link Cartaholics Members Golf Carts or the Media tab and upload to the Cartaholics Members Carts Category. 1 or 2 pictures only please. 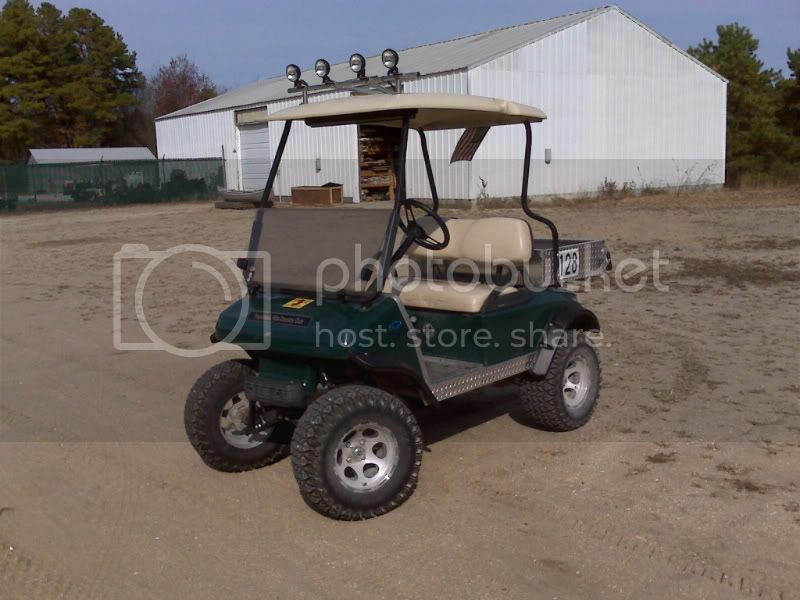 If you want to create your own album you can upload as many golf cart pictures as you'd like. Looks good HRC. I'll have to post a few. There are some great looking carts you guys have but unfortunately mine wouldnt be one of them. But then again I cant make up my mind on which direction to go with the one I have. I just wish I could see em all in one place. Slim67, It doesn't matter what your cart looks like. If you want the picture(s) added post them here or email them to me. 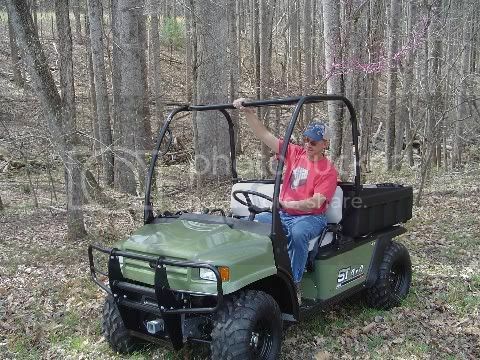 Here's an early pic of my cart before the cab. 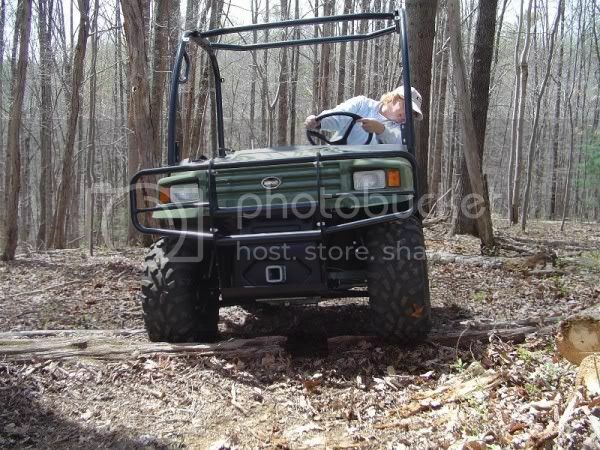 I added a pic of my 02 Club Car. I need to take some better ones, get rid of all the garage junk and clutter. You call that clutter? You should see my shop. Wheres that pic of that gem car you said you were going to show us? He HATES cameras about as much as chatty Nancy. And he uses them both the same way (when he really needs a shot!). I LIKE IT! Great idea HRC. You were referring to "a shot in the shorts," weren't you?